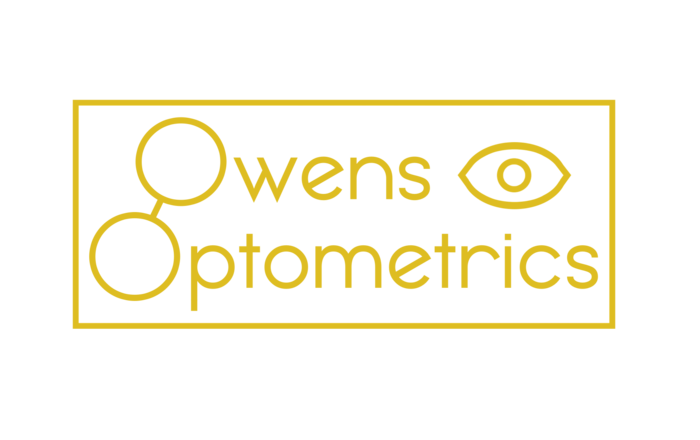 Owens Optometrics is the oldest continuous ophthalmic practice in Lancaster County. Over 100 years ago, Jonathan Sensenig started his optical shop in New Holland as an extension of his jewelry store. He later furthered his education and became an optometrist. In 1946, Dr. Albert "Buddy" Wascou assumed the practice. Shortly after graduating optometry school in 1980, Dr. Robert Owens purchased the practice. Dr. Daniel Strybos joined Dr. Owens in 2012, and in 2017 they moved to their new location as part of New Holland Eye and Ear. 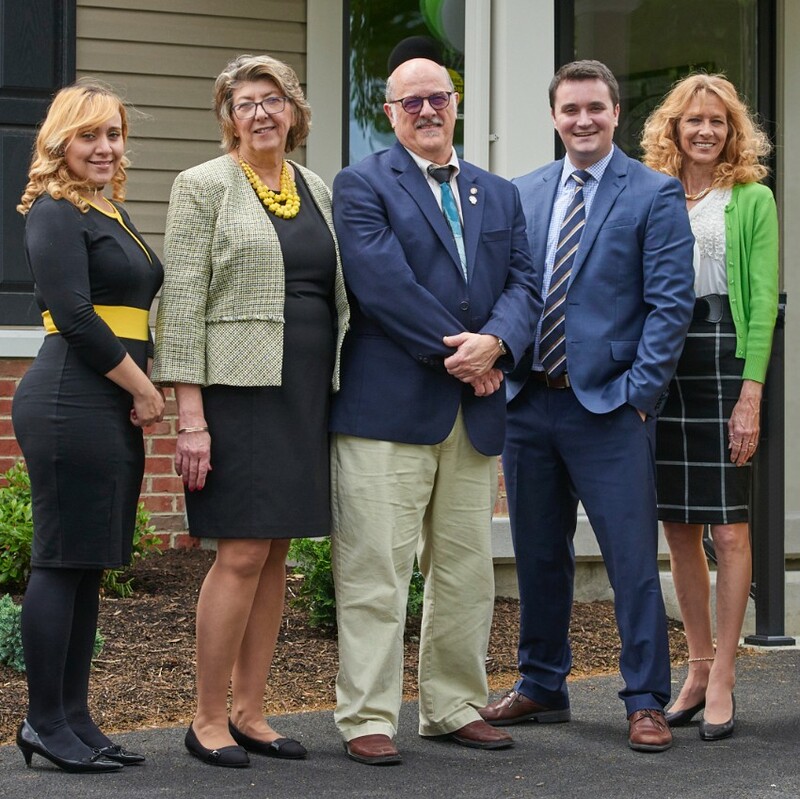 At Owens Optometrics, each member of our vision care team is selected by Dr. Robert Owens based upon his or her experience, professional demeanor, and dedication to providing personalized care to our optometry patients. Our entire optometric staff is committed to ensuring the comfort and satisfaction of each and every patient. We will do our best to accommodate your busy schedule by finding appointment times that meet your needs. Our knowledgeable staff at Owens Optometrics will work with you to help you understand your vision insurance, or medical coverage and provide financial alternatives to ensure you get the best vision care possible.